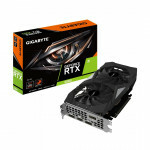 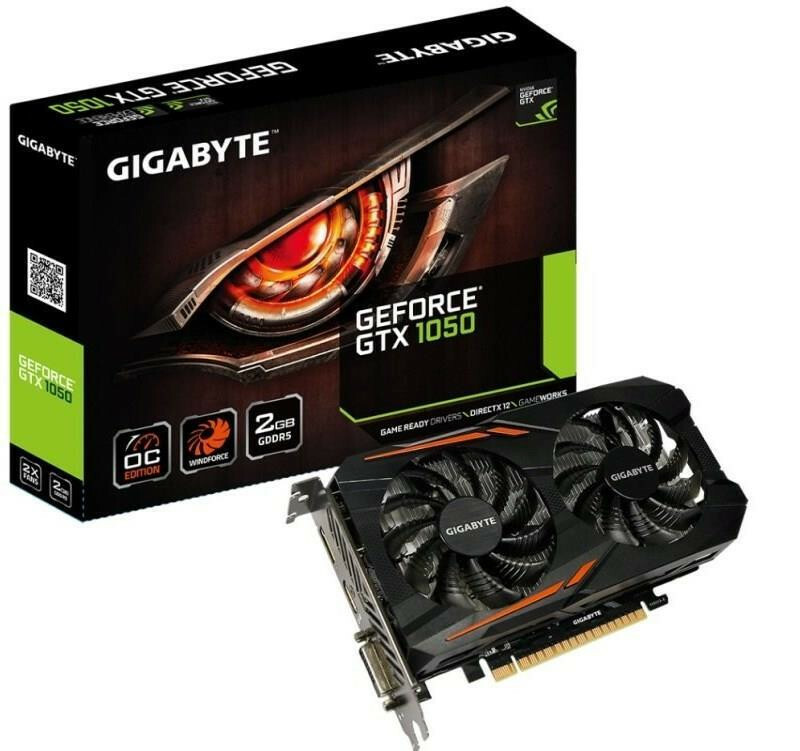 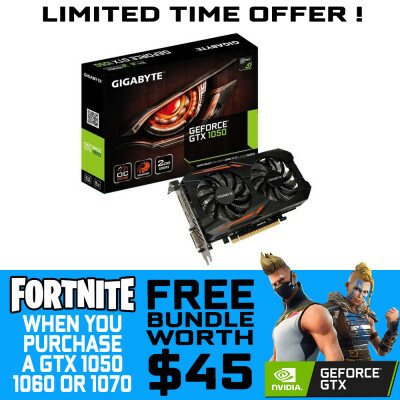 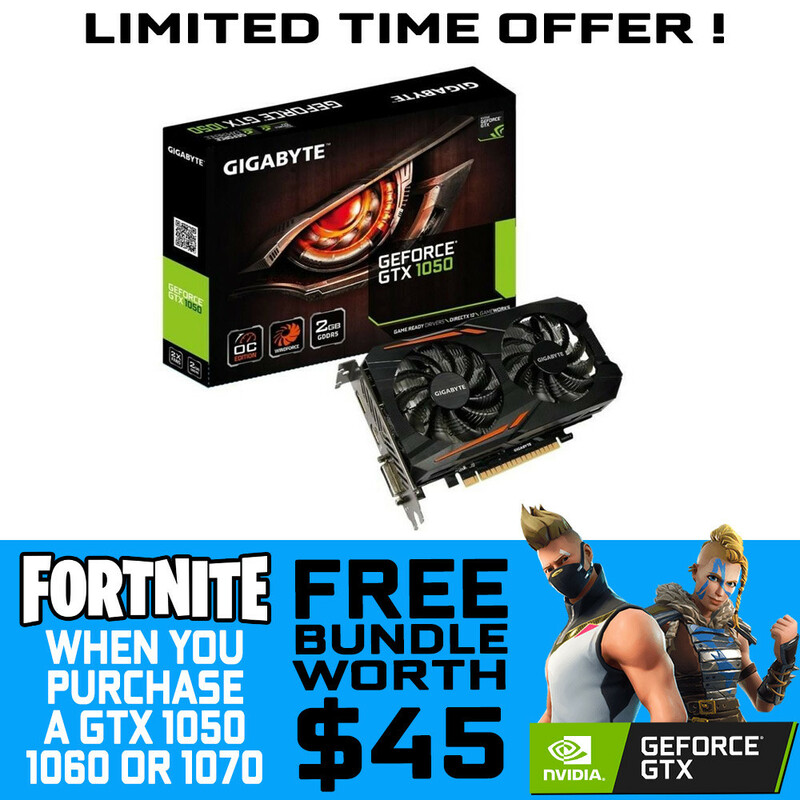 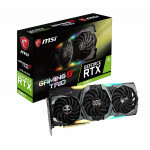 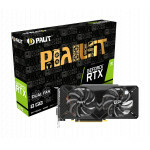 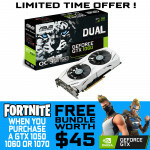 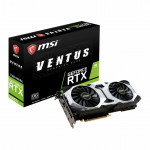 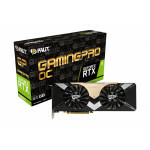 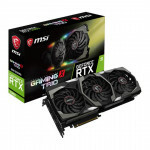 GIGABYTE GeForce GTX 1050 2GB OC GDDR5 Graphics card *** Get a Fortnite Bundle Free With This Graphics card !!! 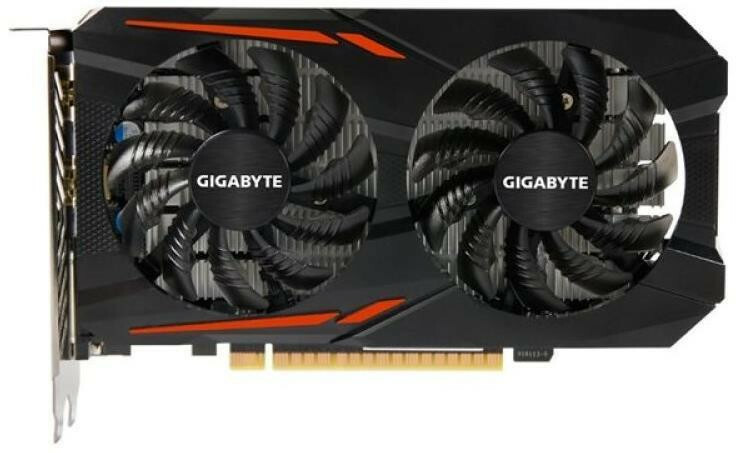 •Interface: PCI Express 3.0 x16? 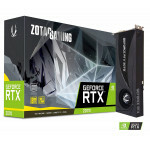 •Features: Powered by GeForce GTX 1050 Integrated with 2GB GDDR5 128bit memory WINDFORCE 2X with Blade Fan Design Support up to 8K display @60Hz? 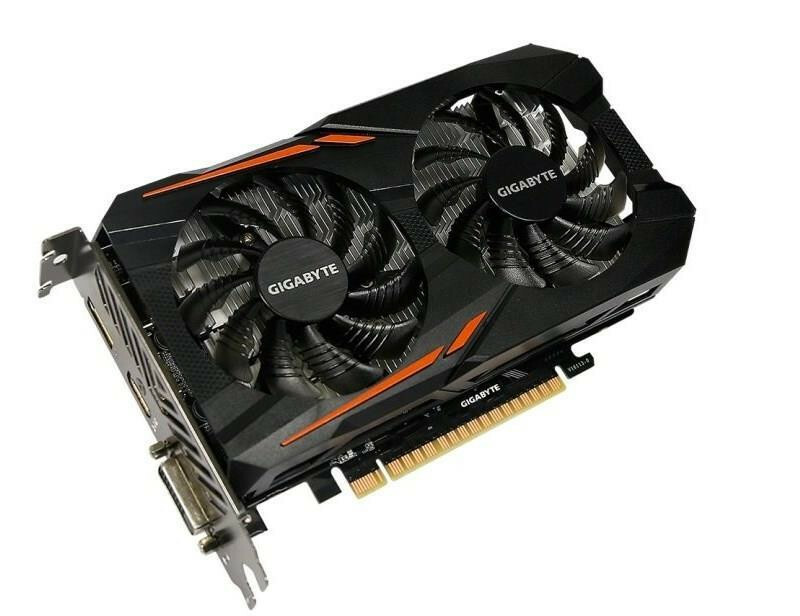 •Card Dimensions (L x H): 7.52" x 4.37"